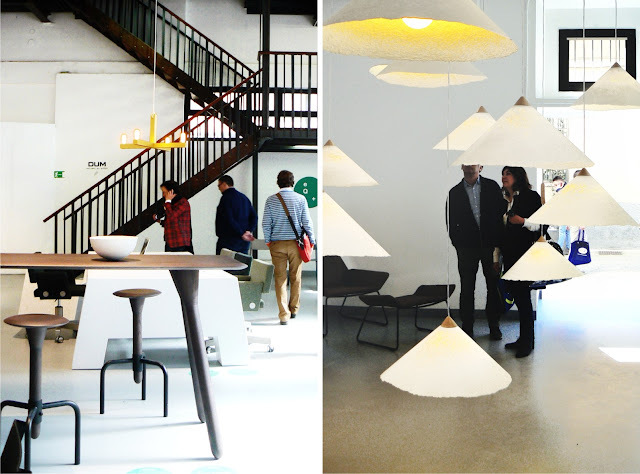 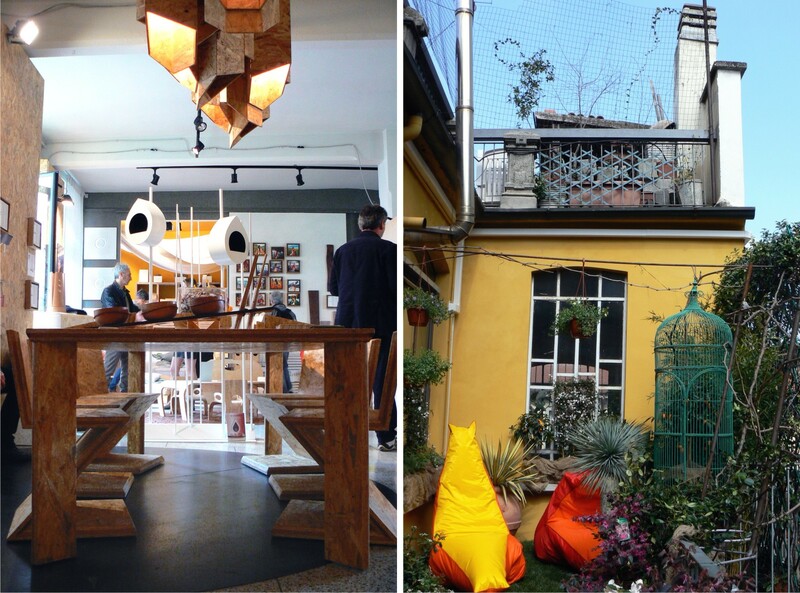 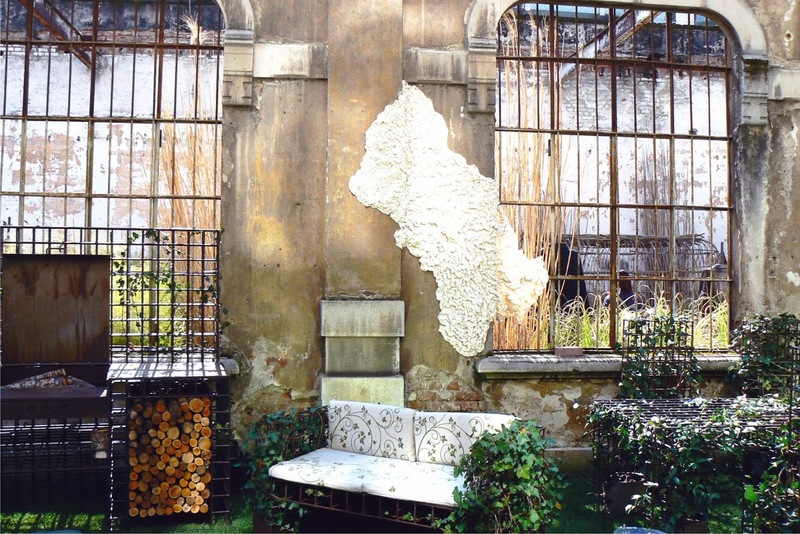 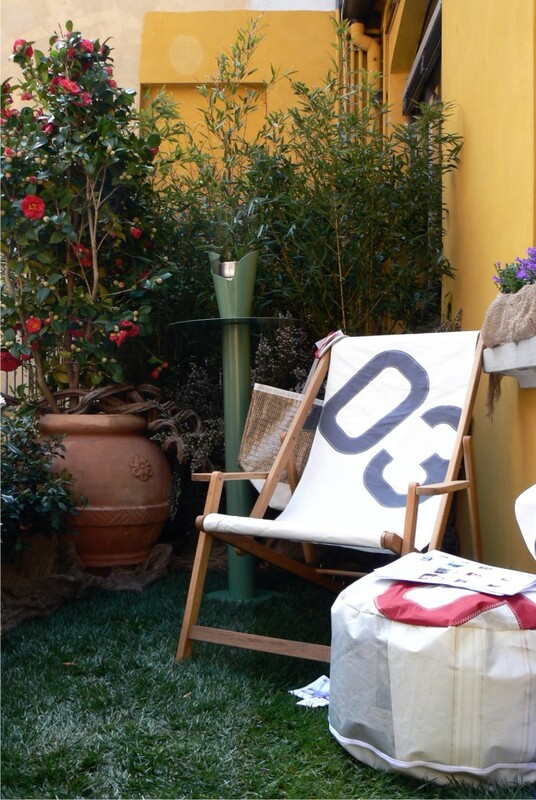 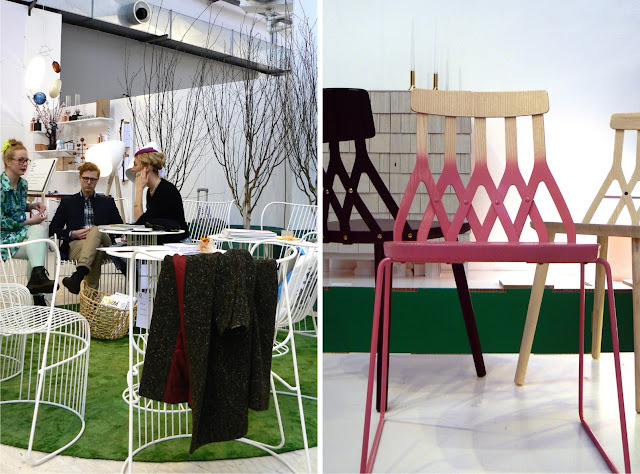 continuing on from last weeks post of the beautiful moooi exhibition, we stay in the tortona area for tortona design week. this area was traditionally set up for the up and coming designer who haven't quite made it too isaloni but now the area is just as popular and if not more inventive than the big show itself. 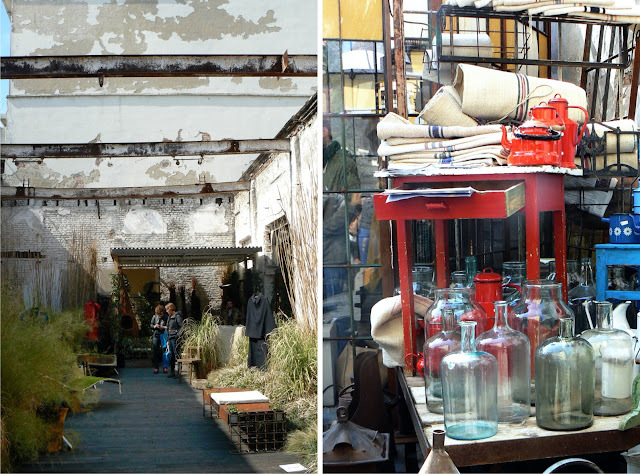 the place was crawling with designers and students looking for the next big thing and enjoying the relaxed, friendly nature of the less structured exhibits. 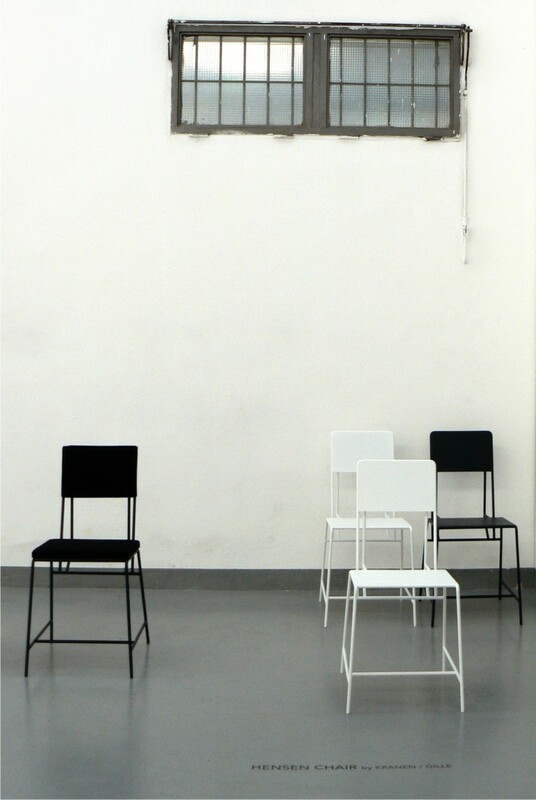 my favourite exhibition in the tortona area was the industrial ruin space that was taken by angelo grassi design - ortofabbrica [images above]. their description of the exhibition "a small-scale vision of a version 3.0 factory, where everything is made and nothing is wasted – environments both in & out ruled by a tame yet dynamic sort."